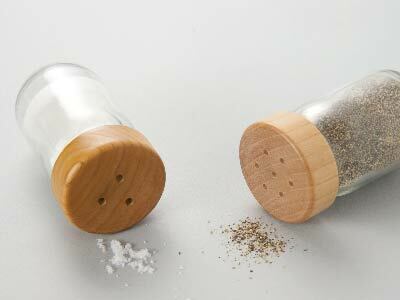 MokuNeji Salt & Pepper is a perfectly sized table salt & Pepper case. 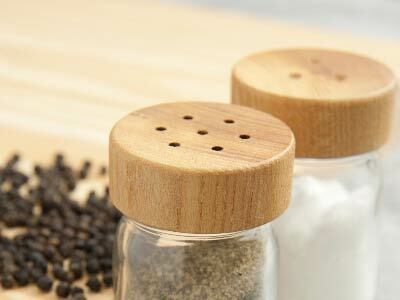 It's simple bottle shape with the natural wood top goes well together,and will adorn your table beautifully. 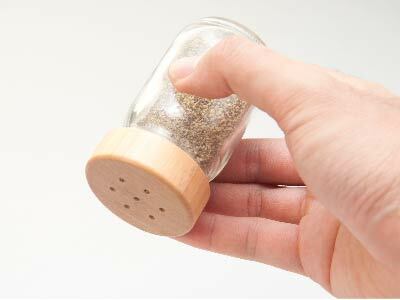 The case is 82ml net volume and can be a storage for other spices as well. Copyright 2018MokuNeji. All Rights Reserved.